The gymnastics program for the past school year was very successful. The program concluded with an excellent show at the Greensburg Salem High School in June. Sign-ups will be held at the Metzgar Elementary School in September , 2018. Specific date to be determined. The first sessions begins in September 2018. Specific date to be determined. The Annual Gymnastic show will be annunced later and will at the Greensburg Salem Senior High Gymnasium. 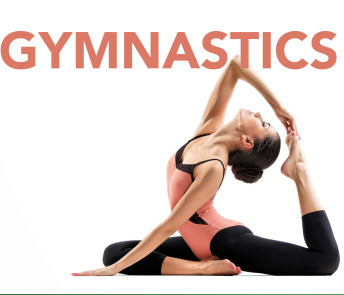 It's never too late to sign up for our Gymnastics Program. Application/Release form may be downloaded.